Fleetwood Mac was in a state of flux in late 1974. Their new album Heroes Are Hard To Find had just appeared, but guitarist Bob Welch was about to depart and they were battling their former manager, who had put together a bogus version of the band. 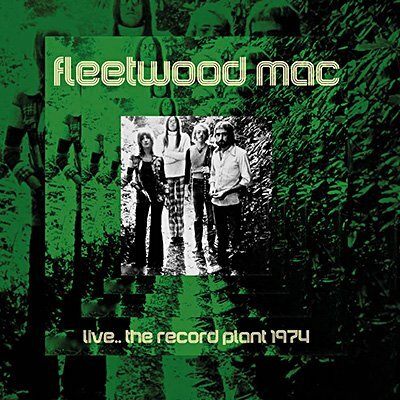 With Lindsey Buckingham and Stevie Nicks about to join, this fascinating set - performed at the Record Plant on 15th December for broadcast on KSAN-FM - captures the previous line-up just before its collapse, on a superb set that spans early classics and more recent favorites.